Do you want to spend really relaxing holidays? 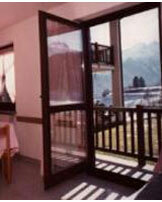 ... or do you prefer excursions, walking tours, hikes in the mountains or climbing? ... or do you want to try cross-country skiing? 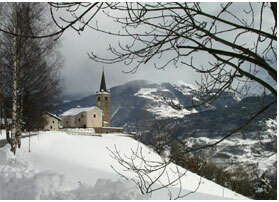 Are you thinking of a quiet village far from the confusion of the city? Without being tied to set times? 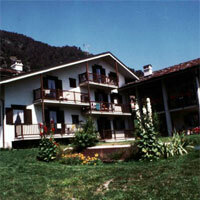 And if you are thinking of renting an apartment ... Why not in Aosta Valley and why not at Saint-Nicolas?